In one colorful picture book, author Karen Vaucher wraps up a unique tale about friendship, connection and life with the release of her debut title, "Sylvester Starr" (published by AuthorHouse). The adventure of Sylvester Starr aims to teach kids the values of appreciating the uniqueness of life and its blessings. 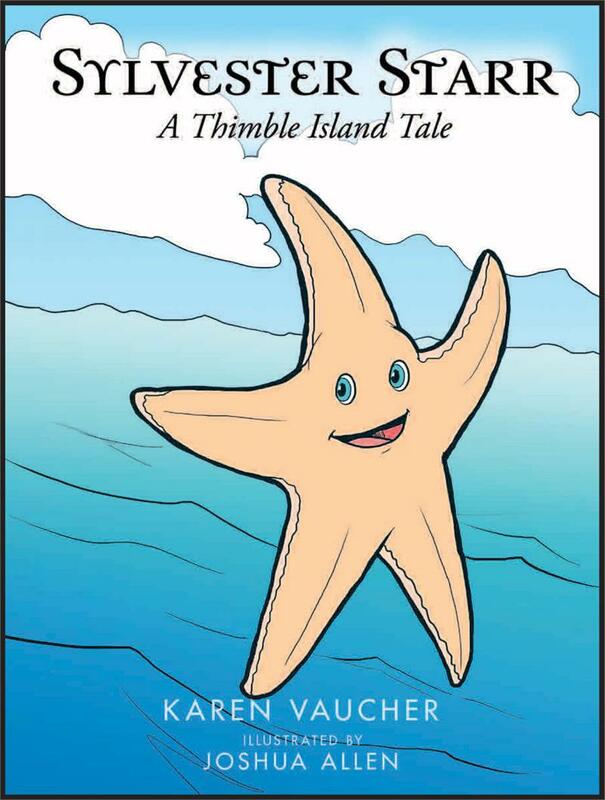 Set in a magical island called Dog Fish, the charming story of "Sylvester Starr" takes place. 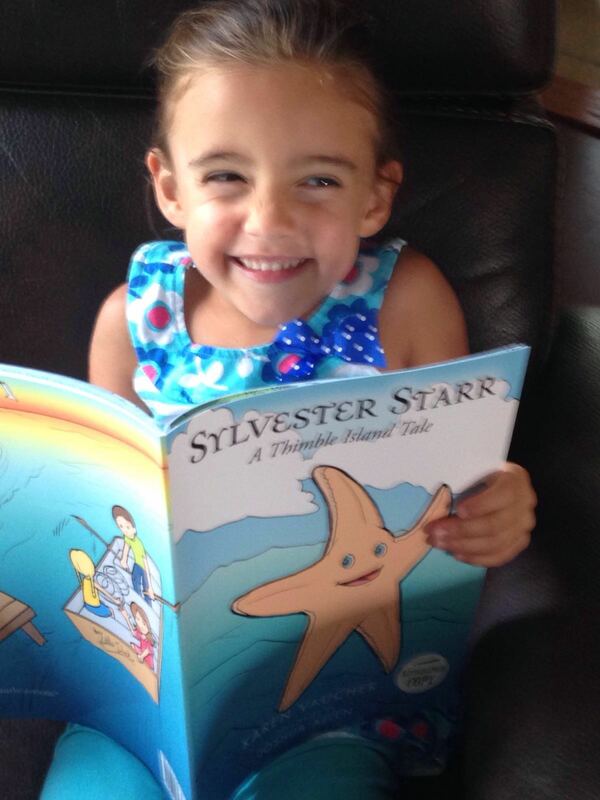 Sylvester Starr, a little starfish, is found by three young children while they are out in their boat lobstering. Little Katie wants to keep Sylvester for her very own as a pet, but Sylvester has other priorities concerning his life as a starfish. Along the way, the three children experience joy, disappointment and finally contentment as they learn one of life’s biggest lessons. "Things are not always what they seem," Vaucher shares. "This is a story about learning to accept what life throws at you and to learn from it in a very positive way. Also, it is about caring for others and learning the importance of family values." Filled with colorful illustrations that generally appeals to creative and lively imaginations, Sylvester's story helps bring smiles to readers of all ages. The book also contains explanatory knowledge on how to catch a lobster, as well as finding and taking proper care of starfishes. "Sylvester Starr," Vaucher reveals, is a book inspired by her real-life experience in an island of the same name. Autographed copy available, I can endorse to a child's name, do not hesitate to contact me.